The coffee plant is actually a tree. 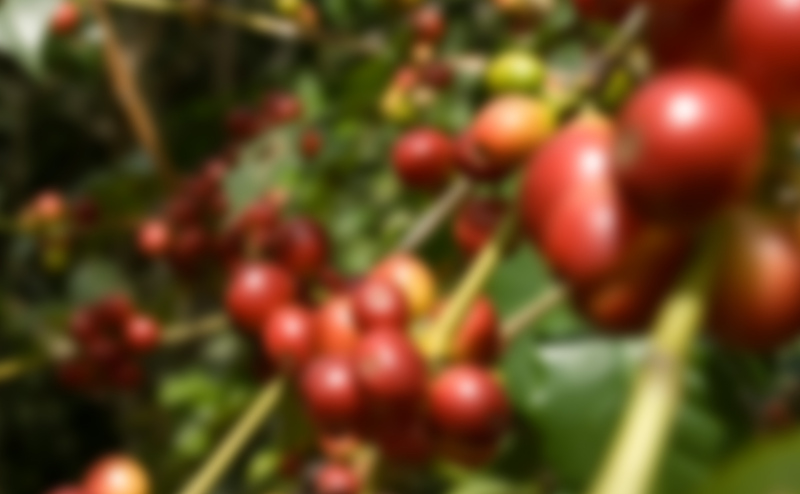 However, as the coffee berries are difficult to harvest at the height of a fully-grown tree, the plants are kept at the level of bushes. A fully-grown coffee plant of 2-3 metres bears around 5-8 kilograms of coffee berries per year. From this, 1-2 kilograms of coffee beans are produced. The coffee plant and fruit need time. A tree provides maximum yields after 6 to 8 years. In addition to caffeine, which also influences the coffee’s flavour, coffee beans contain a few other things: Carbohydrates, acids, oils, water, minerals, trace elements and approx. 800 flavouring substances (approx. 0.1%). The flavours are not yet contained in the raw coffee, they are only formed during roasting. This makes roasted coffee one of the most aromatic foods that exist. 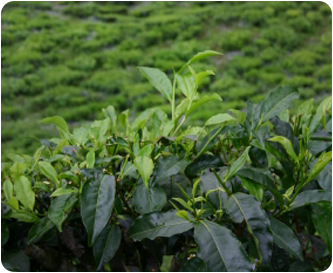 Coffee plants are sensitive and place high demands on their environment. They need plenty of light and heat, but too much sun is detrimental. Regular precipitation is also important for growth. Frost can destroy and entire harvest, plants already react sensitively to temperatures of 10 °C or less. Countries such as Brazil, Kenya or India therefore grow different varieties. Anyone who wants the best beans needs to go up. 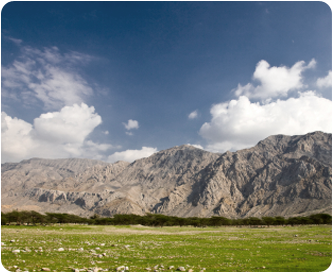 Between 900 and 1500 metres, the terrain is usually impassable and growing and harvesting are difficult. 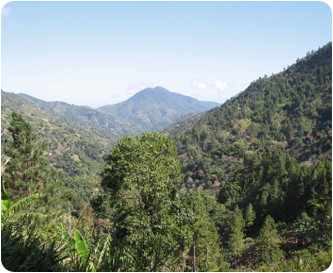 As the temperatures are usually lower at these elevations, it takes longer until the coffee berries are ripe. 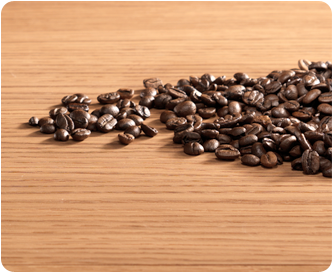 However, the secret of its quality lies in all of this: The coffee has more time to develop its aromatic constituents. Therefore, highland coffees offer more enjoyable flavour.